Have you noticed some people repel dirt? They sail through life immaculately. Never dribbling food down their front or spilling drinks on themselves. They never splash mud on themselves or sit in something nasty. They can paint their house while wearing their Sunday best and birds never, ever poo on them. It’s like they were born protected by a layer of Teflon. Well, I’m not one of those people. I am a sartorial crime scene, a dirt magnet, a calamity of perambulating detritus. I’m not quite like pigpen in Peanuts trailing a cloud of dust behind me but I do feel slightly out of place in really clean environments. That was why I was on my best behaviour when I arrived at Mary’s Cottages in Elgol. It was change over time and Mary was cleaning cottages and the last thing she needed was some big lump trailing grass and mud and whatever he had for breakfast all over her immaculately clean cottages. Mary’s cottages are four traditional Skye houses in Elgol. They have thatched roofs and incredibly thick stone walls. 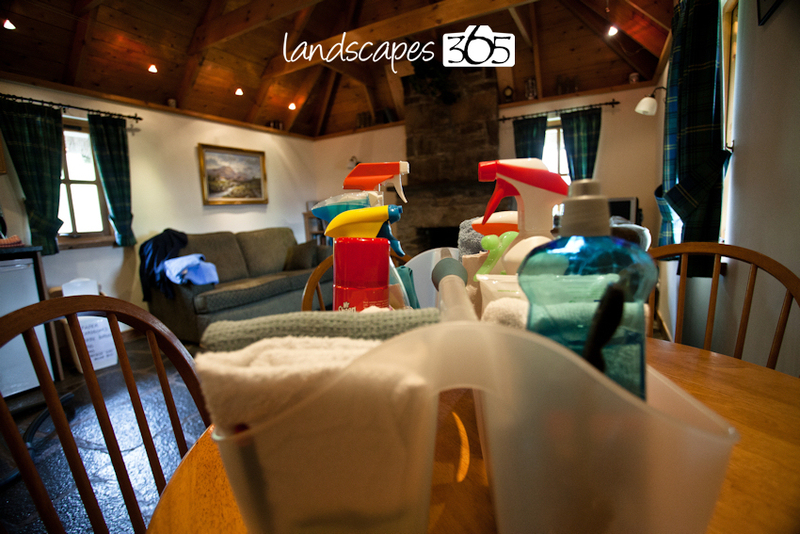 For thirteen years they have been earning their reputation as some of the finest holiday cottages on Skye. The amount of returning visitors is proof of that. Demographics tell that they are especially popular for honeymoons and anniversaries, so we can say with some confidence that they are somewhat romantic. You could ask the famous singer/songwriter KT Tunstall, she spent her honeymoon in one of the cottages. For all that they look like they are steeped in tradition each cottage is filled with modern convenience. Under-floor heating, dishwashers, microwaves and wi-fi are all included. 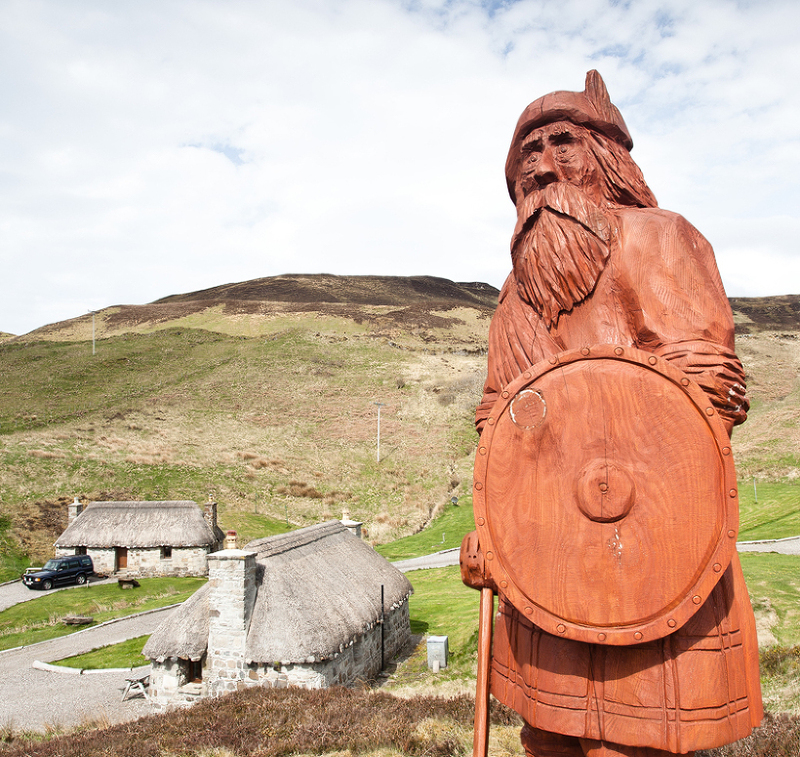 Not only do you have a warm, cosy civilised place to stay you also have the entire Elgol experience to savour. The views of the Cuillins from the village are breathtaking. The baking in the Elgol cafe at the village hall is magnificent. The trips from the pier to Loch Coruisk and the Small Isles are amongst the best days out you can have. I am blown over by this blog. Little did I think you were going to put together something so quite amazing. Even my box of ammo looks rather good! I can’t thank you enough for such a lovely blog. For all who see this blog and read my response, I can’t put over enough how much I’m delighted by the images. Andrew’s photography speaks for itself. Please come back anytime, (no, sorry, every time) you are passing!